Many Central Indiana heating contractors might merely talk about their customer satisfaction goals, and their commitment to making their customers happy. 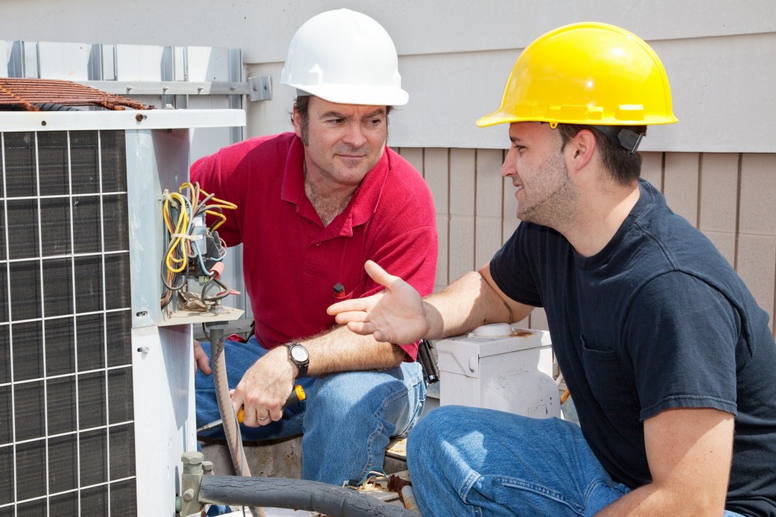 However Indianapolis Area Heating And Air Conditioning proves it every day with our completely unmatched customer service, and our technical HVAC expertise in the field. 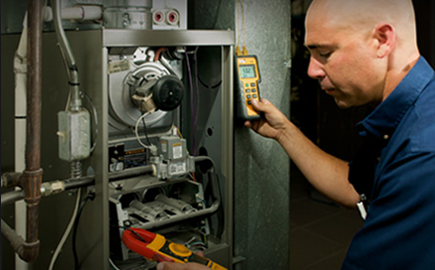 Central Indiana Heating And Air Conditioning technicians are highly experienced and have the necessary knowledge required to quickly assess and troubleshoot your HVAC problems when performing air conditioning and repair, or maintenance. Always quickly and accurately determining a problem means you're not paying for bad trouble-shooting or unnecessary repairs, and you will experience a level service that keeps your heating and air conditioning system finely tuned, and always running as efficiently as possible. 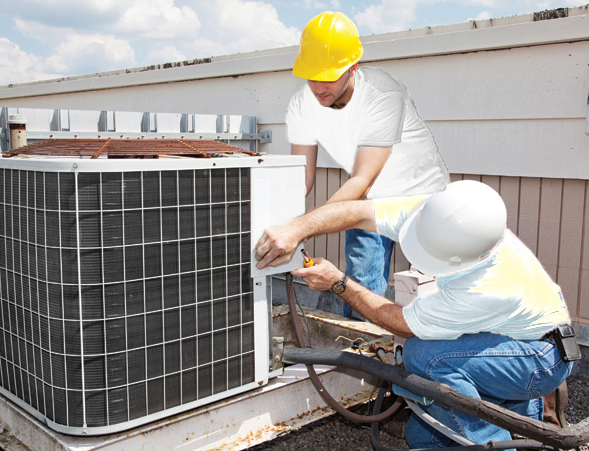 As your trusted Central Indiana HVAC contractor, we understand heating and cooling. As a matter of fact… we know it inside and out. So we naturally have certain manufacturers who we trust for their reliable and efficient performance for our customers. 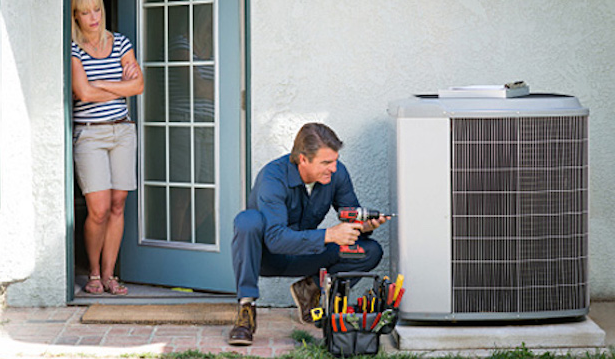 However, when performing existing system repair and maintenance, we are qualified and able to service all the various makes and models of heating and air conditioning equipment. We know the strong and weaker points of various different equipment, and can help you utilize these strengths and weaknesses to your advantage as much as possible, so that you experience efficient indoor comfort control. 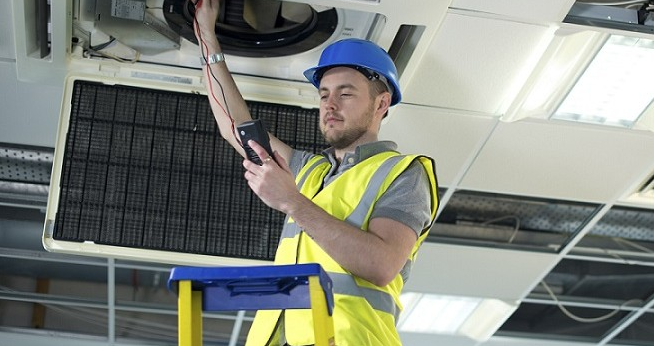 We always are urging our Central Indiana HVAC customers to allow us to perform seasonal maintenance on their systems. Compare your heating and air conditioning system to other mechanical equipment such as your automobile. Some routine attention and maintenance is going to be required for proper operation, otherwise you will end up with the need for unexpected and pricey repairs. Just as fuel efficiency will suffer in a car when it isn't properly maintained, your energy bill will definitely feel the effects of a neglected HVAC system.